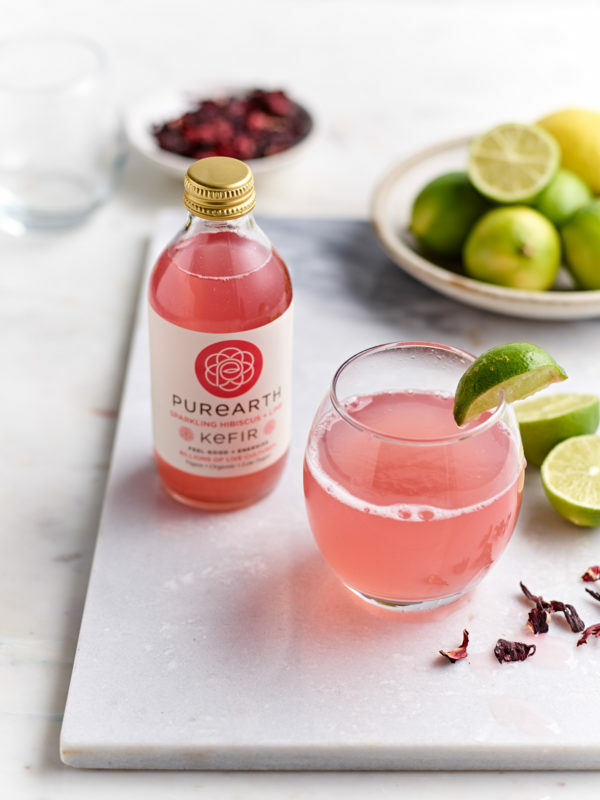 At Purearth, we specialise in producing 100% organic, high quality, healthy drinks and broths. 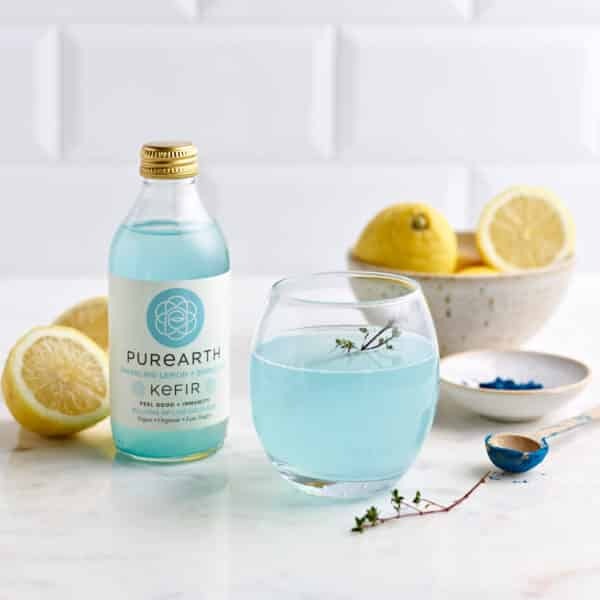 All our products are plant based, including our passionately crafted and award-winning dairy-free water Kefirs. Kefir is a delicious, naturally fermented sparkling drink containing billions of live cultures, that support the immune system and overall gut health. Kefir is a delicious, naturally fermented sparkling drink, containing billions of live cultures (probiotics), that support the immune system and overall gut health. Our award winning organic cleanse programmes have been cleverly formulated using the purest, raw, organic ingredients to help you revitalise and reset. Our vegan broths are slowly simmered using the finest aromatic and organic ingredients, designed to warm and nourish you, one sip at a time. At Purearth being passionate and committed to your health, is the driving force behind our business. Through organic, clean and plant-based ingredients, we’ve developed and produced products that as mothers, friends, and green juice lovers, believe is at the core of healthy and restorative living. With our kids as our constant inspiration, we are dedicated to creating wholesome products, ensuring that we persist as a business with a conscience and a clear purpose to help people lead healthier lives.